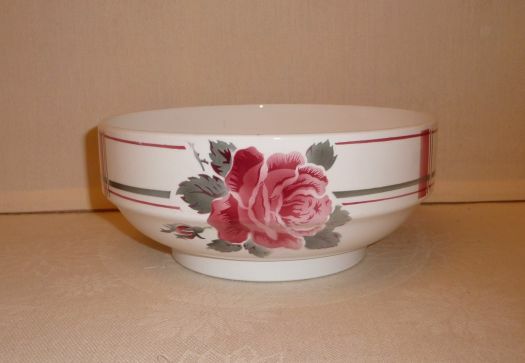 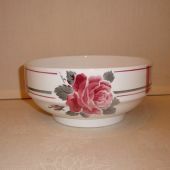 Nice salad-bowl, model "La Rose" from Digoin-Sarreguemine's manufacture. 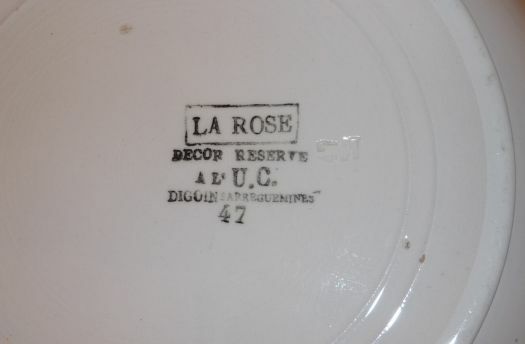 It has been used, there are one or two stains, but no chip and no crack. 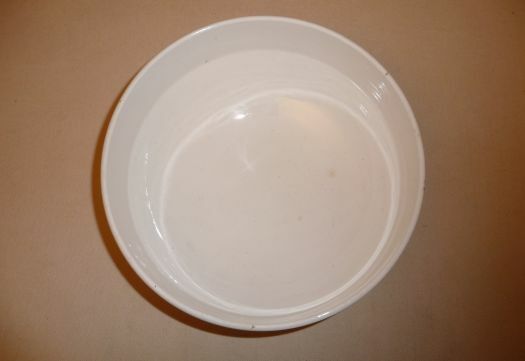 Diameter 8,8 cm ; height 5 cm.